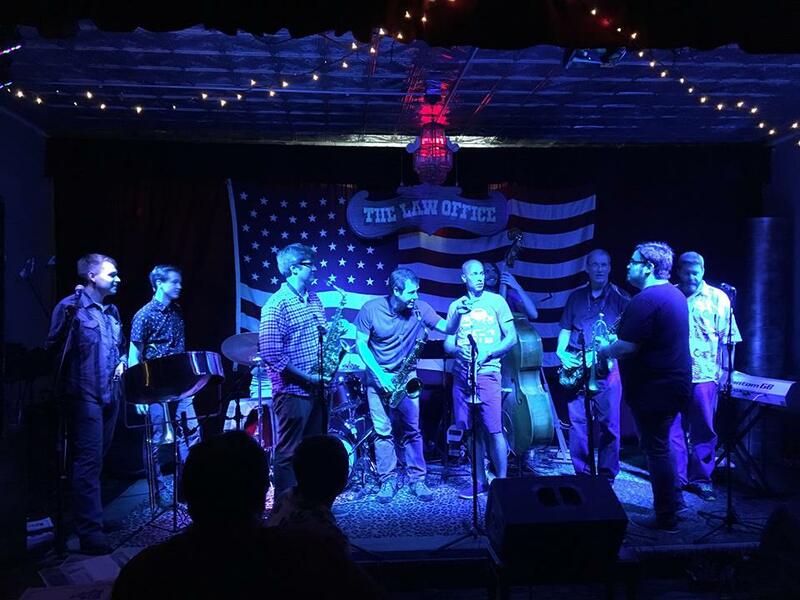 The western suburb's best live Jazz Jam, held at Kendall County's coolest club venue - The Law Office Pub & Music Hall! Hosted by Mike Schwebke, (Percussion/Steelpan) the house band is made up of Jonny Gifford on Drums, Eric Smith on Bass and Carla Robinson on Keys! Bring your horn and come play some jazz at the JAZZ TRIALS! This month's Celebrity Bar Tender Fundraiser: Juvenile Diabetes Research Foundation.